10am: Gather at the middle parking lot of East End Beach. Look for the Week of the Young Child banner. Costumes welcome. 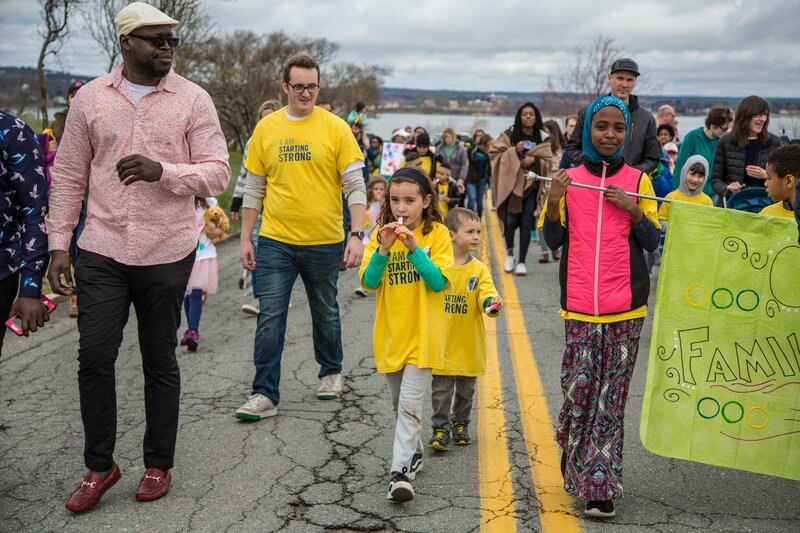 The first 150 children at the parade will receive a Starting Strong t-shirt. Join the parade with music and families to the East End Community School! 11am: East End Community School. Children’s Concert with with Rob Duquette. Activities, photobooth, prizes, free books, healthy snacks, and helpful resources. 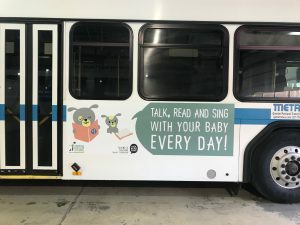 Join Starting Strong for a “read-in” on a Greater Portland METRO bus at East End School! We will be giving out 75 free Talking is Teaching kits for families of young children. Kits include books, onesies, and free METRO bus tickets.